Montana Hobbs (Beginning Banjo) grew up in Lee County, Kentucky amid a community which instilled an early love of music and storytelling. She studied string music and songwriting at Morehead State University’s Center for Traditional Music, and graduated with a BA in traditional music in 2015. During 2016 she was a Kentucky Folklife apprentice to John Haywood and focused on Southeast Kentucky banjo styles. Montana performs widely with Linda Jean Stokley as the Local Honeys. Their 2016 release of mountain classics and original songs is Little Girls Actin’ Like Men. 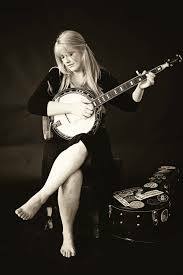 Carla Gover (Early Intermediate Banjo) is a Letcher County native who first learned banjo from Lee Sexton and mountain singing from her grandmother. 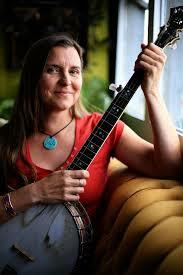 Since earning a degree in Appalachian Studies from UK, she has pursued a career as a dancer, songwriter and musician. She performs with the band Zoe Speaks, and her original music has been featured in documentaries, film, and television. She has won numerous songwriting awards, including Merle Fest’s Chris Austin Contest. Through her music and teaching, Carla seeks to change stereotypes about Appalachia and celebrate the strengths of mountain culture. 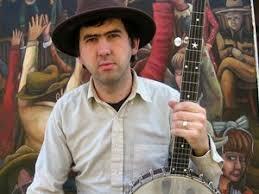 Kevin Howard (Intermediate Banjo) from Letcher County, Kentucky is a singer, banjo player and guitarist. His repertoire includes old-time tunes, hymns and banjo ballads of east Kentucky and draws from George Gibson, Buell Kasee, Rufus Crisp and Doc Boggs. His first solo recording Crossing the Mountain Line was released by June Appal in 2017. Kevin has served as banjo instructor and artistic director at CCMMS and also teaches in Passing the Pick and Bow, Appalshop’s afterschool music program in Letcher and Knott Counties. Kevin performs solo and with John Haywood and Russell Wright as the Golden Cowboys of the Golden West. 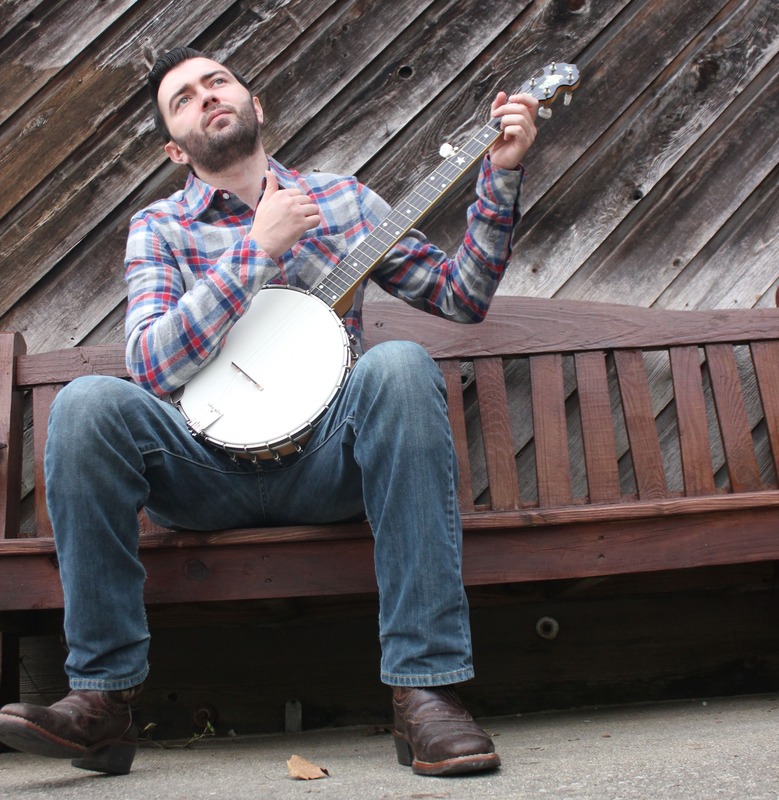 John Haywood (Advanced Banjo: Two-Finger Style) is an award winning artist and banjo player from Floyd County, Kentucky. He attended the Old Regular Baptist Church with his papaw, where he heard him sing the old unaccompanied songs of Zion. He was a Kentucky Folklife apprentice to George Gibson, a banjo player from Knott County. John performs with Rich & the Po’ Folk and can be heard on their recording When the Whistle Blew and with the Golden Cowboys of the Golden West. He is also a visual artist whose work represents the history and music of east Kentucky.